WASHINGTON -- Democratic National Committee Chairman Tom Perez says he'll announce details of the first two presidential primary debates by the end of the week. The first two debates are slated for June and July. 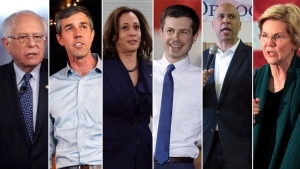 They'll be the first two of six debates in 2019, with at least six more to follow in 2020. 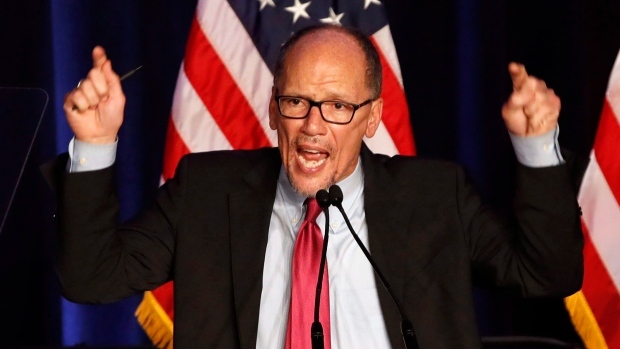 Perez reaffirmed Wednesday that he'd "draw lots" to assign candidates to the two stages rather than separate perceived leaders from a second tier as Republicans did in their large primary field during their 2016 nominating fight.